Nakshatra Technology has experience in providing IT solutions to e-commerce and shopping industries to help them in alluring retailers and retaining customers in long term. With the technology advancement, the methods by which the retail and e-commerce industry communicates with its customers is anticipated to experience enormous changes. Nakshatra bring consumers and business closer by various IT solutions it designs for the e-commerce industries. 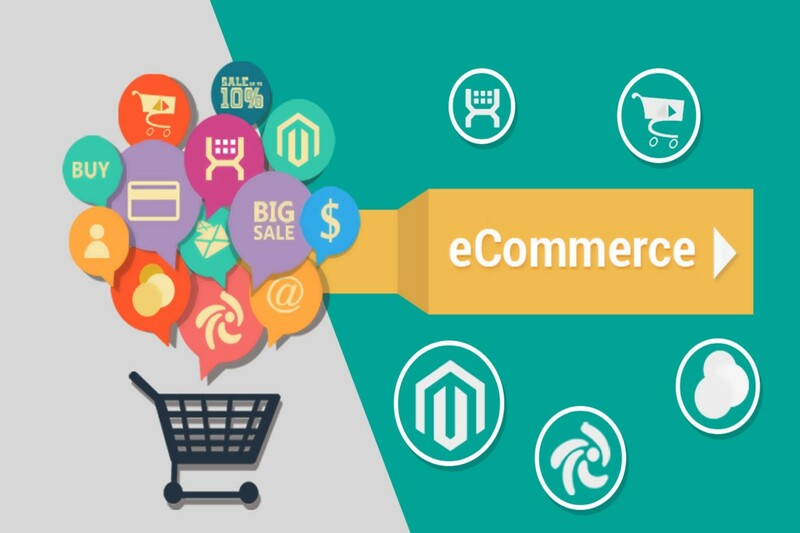 Nakshatra Technology help you in achieving maximum efficiency for your shopping and e-commerce business and developers are proficient in designing best E-commerce IT solutions keeping in mind your target audience and behaviour of your customers, which will eventually spring up your e-commerce business.